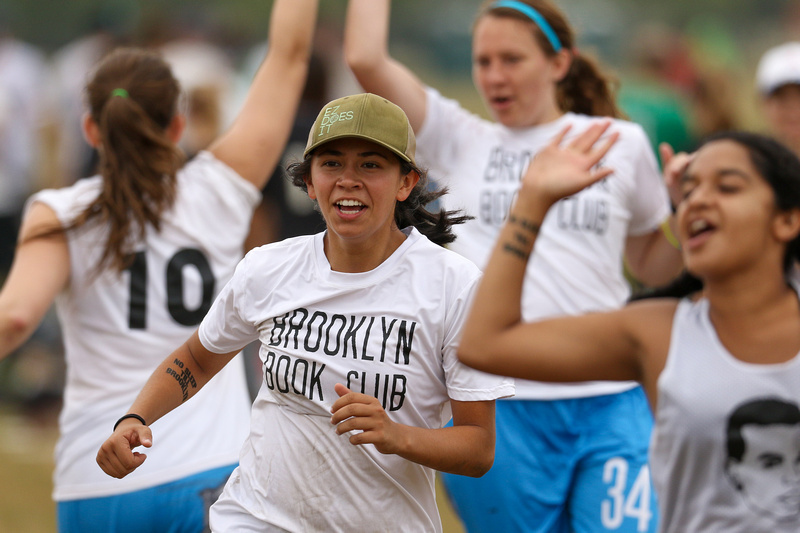 Brooklyn Book Club (BKBC) is a women's club team based out of New York City. Founded in 2012, we are a regionals level team that has maintained its strong emphasis on spirit and fun, while also competing at a higher level each year. We look for dedicated players who want to work hard, hone their skills, play hard and have fun! Fill out our tryout form here! BKBC is committed to growth as individuals, as a team, and as a community. In that spirit, our pre-season and in-season pod workouts remain open to all womxn and non-binary players, no matter what team, if any, you play with this summer. 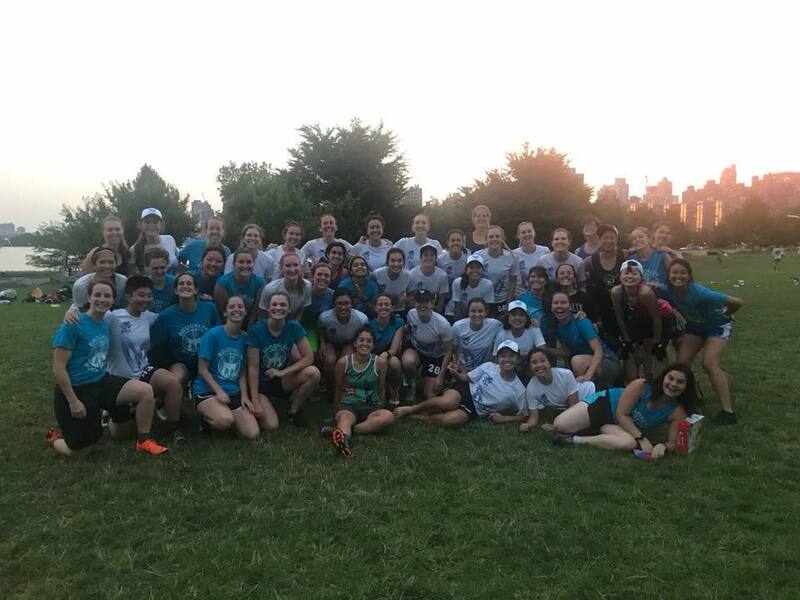 BKBC 2019 Team Toners, Chloe and Molly, are running optional pod workouts approximately twice a week in various locations across Brooklyn and Manhattan. Please request to join the email listserv here, to stay in the loop with our workout schedules and updates. We work hard. we play hard. we read a lot of books.